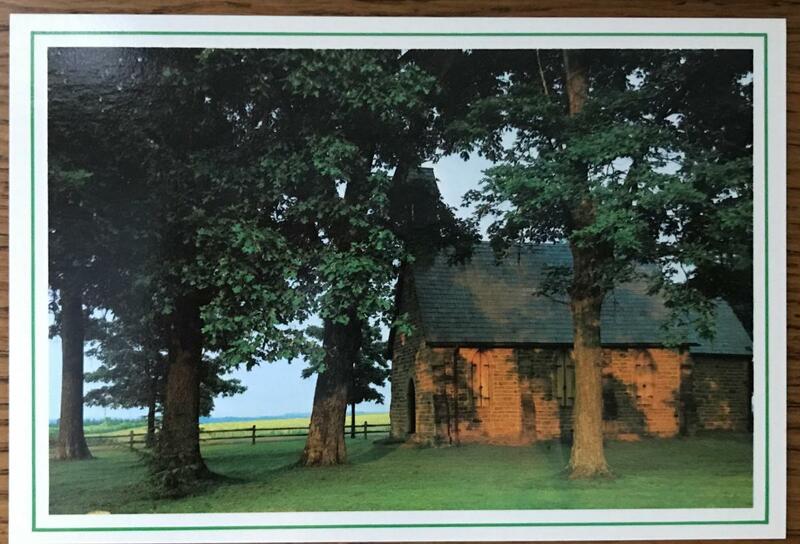 Quarry Chapel greeting cards and postcards are available for purchase to support the ongoing upkeep of the Chapel. We have a variety of designs available in both postcard and folding notecard (with envelope) styles. Cards are affordably priced at $0.25 – $1.00 per card, with all proceeds benefiting Chapel upkeep. These cards make excellent save the date, invitation, or thank you cards for weddings and special events! If you are interested in purchasing, please contact us at info@quarrychapel.com. Copyright © 2019 Quarry Chapel.